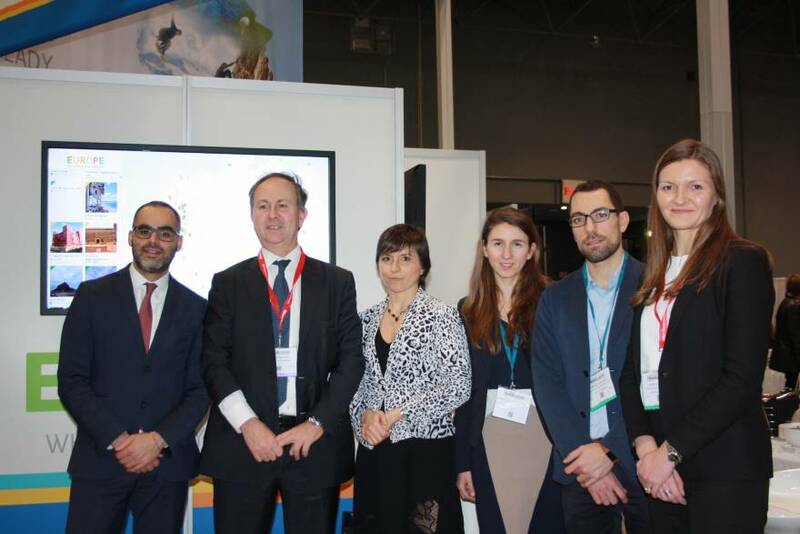 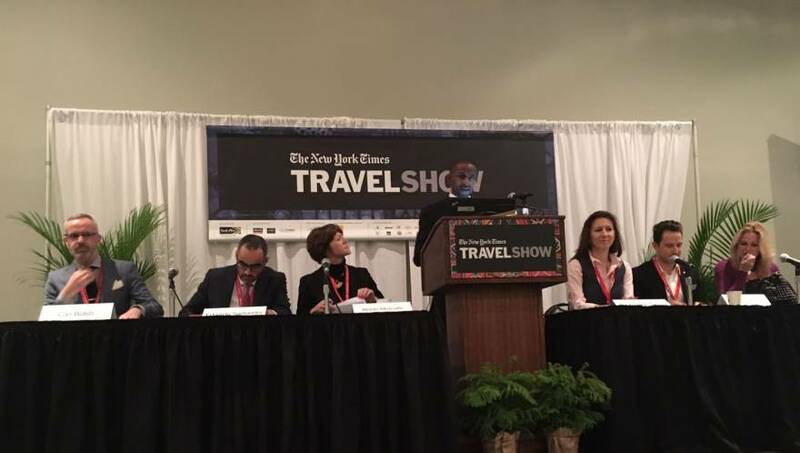 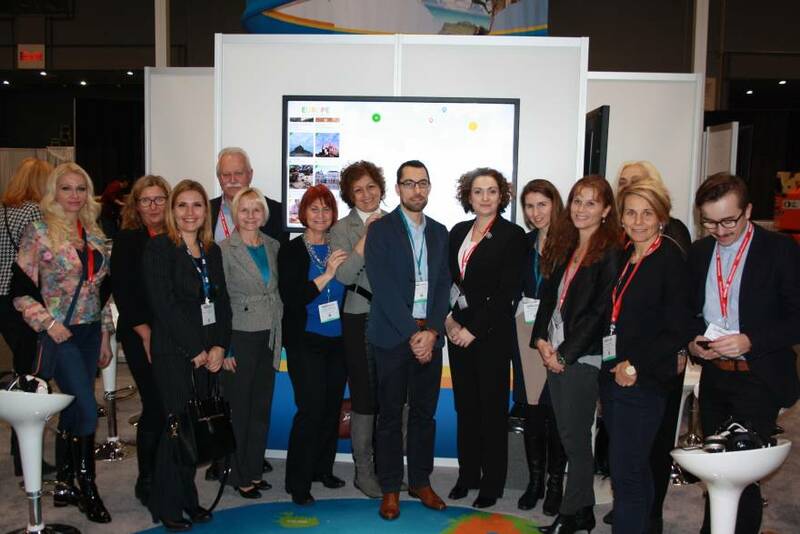 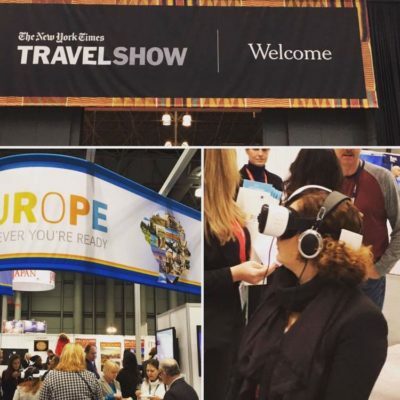 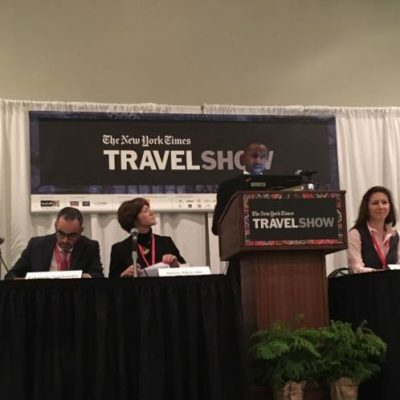 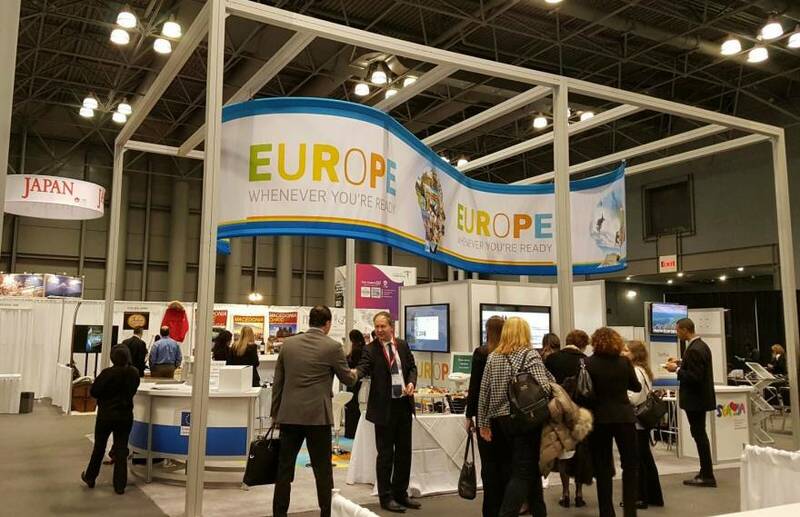 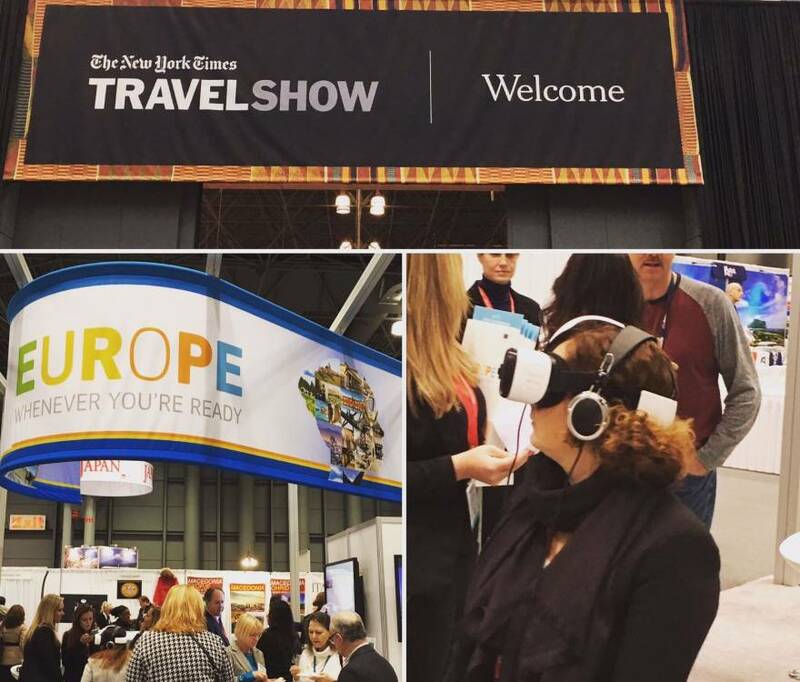 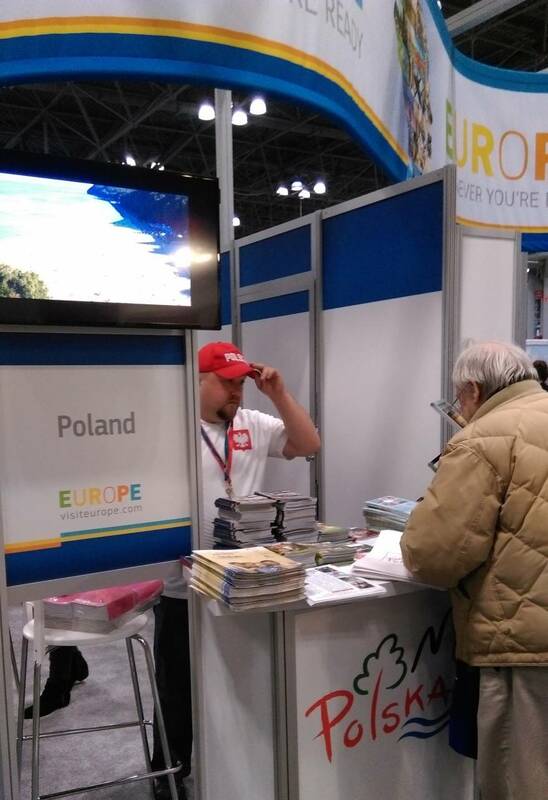 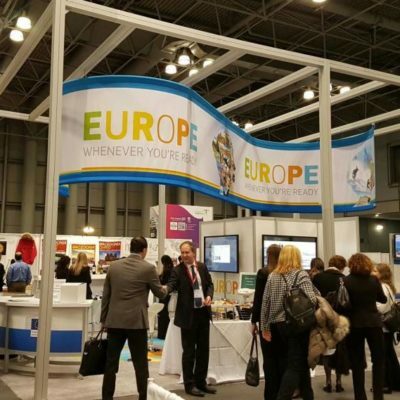 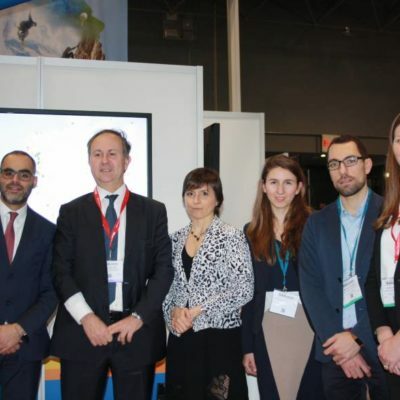 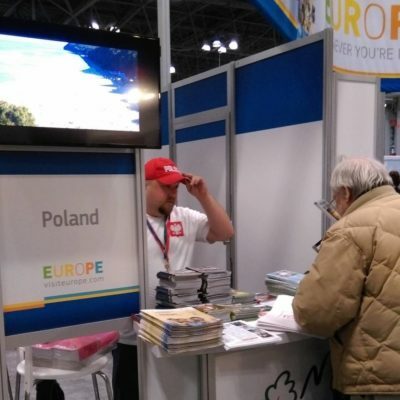 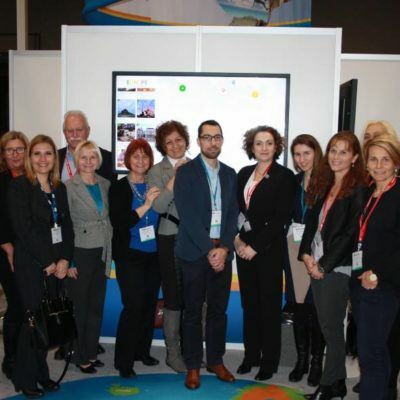 ETC and its member NTOs of Czech Republic, Poland, Serbia and Slovakia were present at The New York Times Travel Show between 27th-29th January 2017. 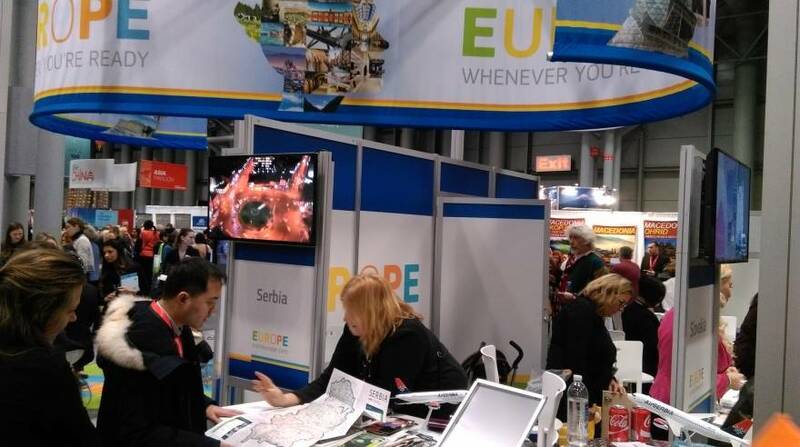 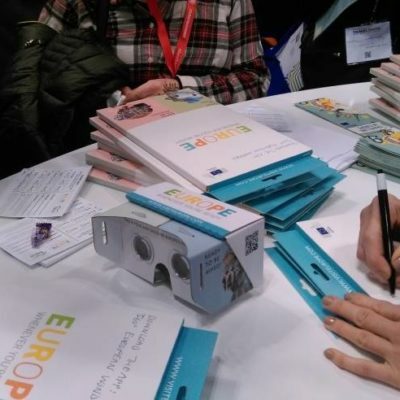 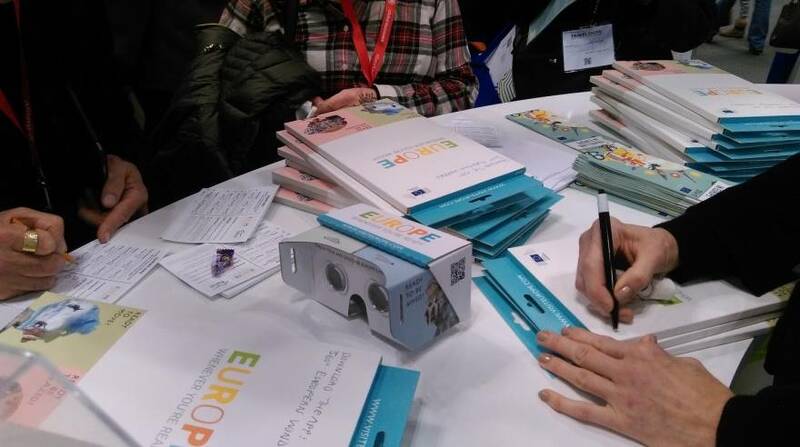 Visitors of the EUROPE booth were able to embark on a 360° journey through “European Wonders” and participate in a competition for a chance to win two Eurail First Class Passes. 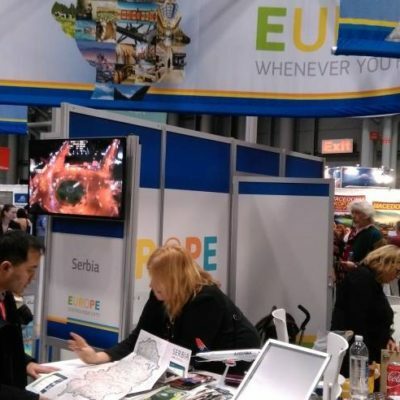 This activity was possible thanks to the support of the European Union.